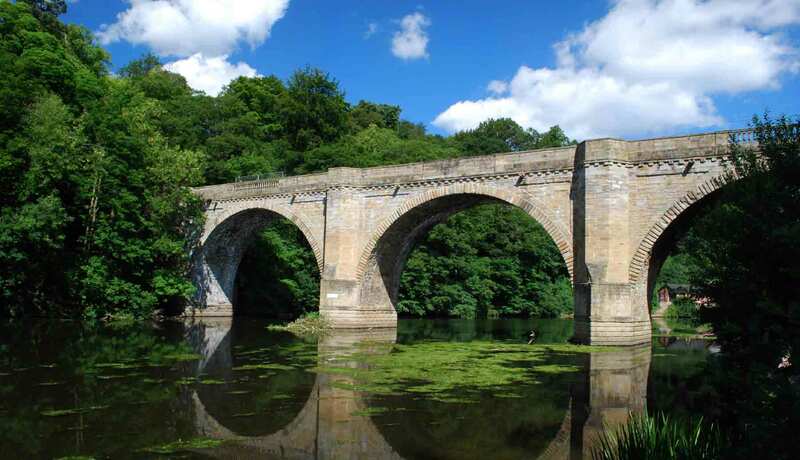 This entry was posted in River Wear and tagged algae, Durham, ecology, River Wear, Ulva flexuosa. Bookmark the permalink. How is U flexuosa distinguished from U. intestinalis? 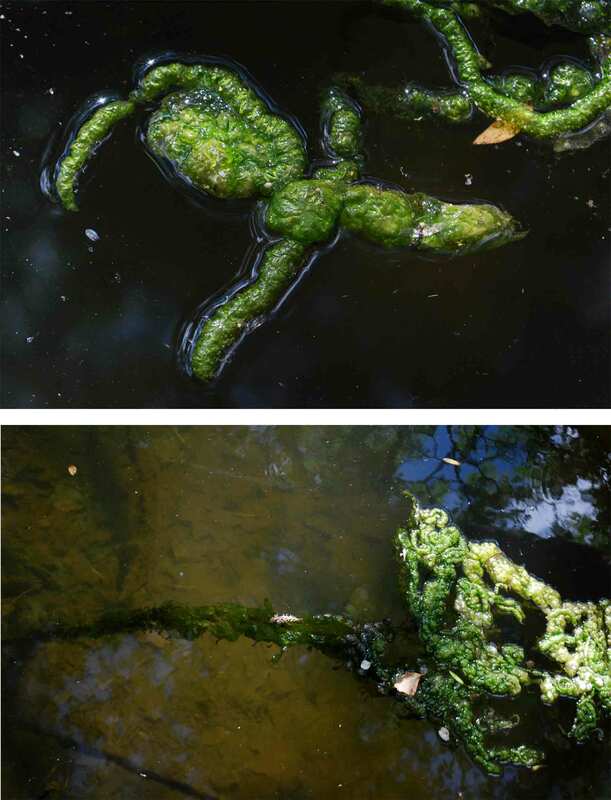 The Freshwater Algal Flora of Britain and Ireland describes records of U. intestinalis in freshwaters as “doubtful”. 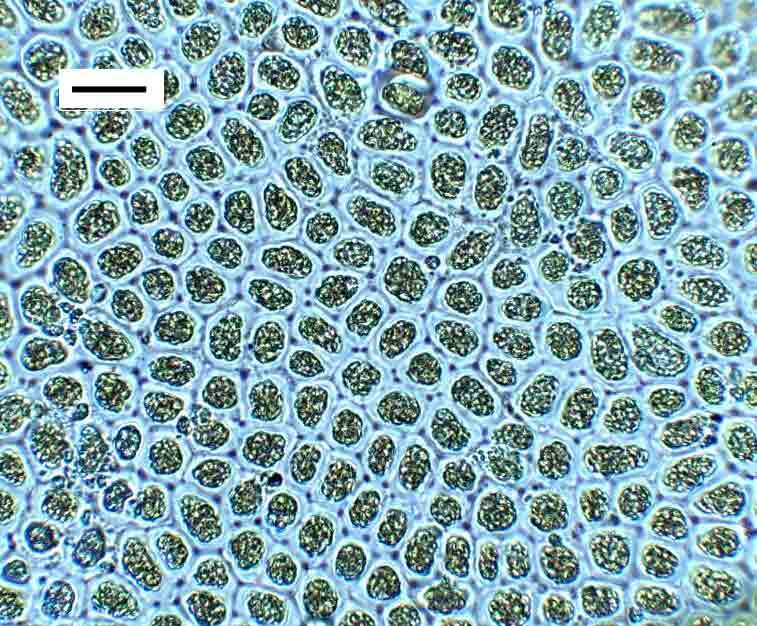 Thalli are narrower (< 10 mm) and the cells have a single hood-shaped chloroplast with a single chloroplast (U. flexuosa has 2-4 pyrenoids). Dave Johns is confident that he has never seen a convincing U. intestinalis from freshwaters, but I know that Martin Wilkinson thinks otherwise. I don't claim expertise in this genus … just going along with what the book says!